Grewe, Erin – Campbell Conroy & O'Neil, P.C. Erin Grewe focuses her practice on the defense of complex product liability and premises liability matters. 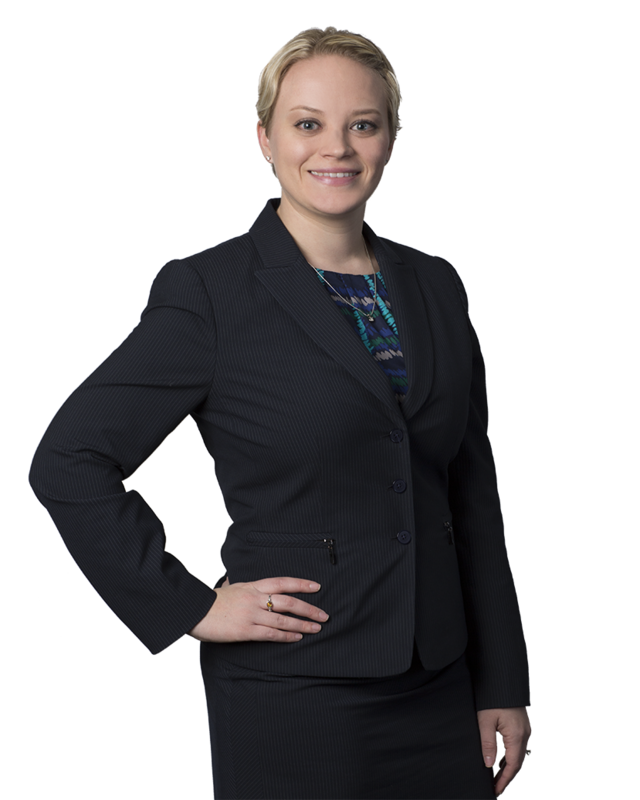 In her product liability practice, Erin represents distributors and manufacturers of a wide variety of products in the defense of claims of defective design, defective manufacture and inappropriate warnings. Additionally, Erin has experience in defending subrogation matters involving property loss due to fire. Erin has provided extensive pre-trial and trial assistance for cases in state and federal courts across the country, developing and implementing discovery and trial strategies to further the defense and successful resolution of matters for her clients. She also handles the defense of arbitration and municipal court matters for her clients. During law school, Erin spent a year interning for the Honorable David R. Strawbridge, Magistrate Judge for the United States District Court of the Eastern District of Pennsylvania. In this position, she researched and drafted memoranda on various civil and criminal issues and gained an inside perspective of federal litigation and the federal court system. She also served as a Senior Production Editor on the Temple Political & Civil Rights Law Review. Her law review note, “Justice May be Blind, but No Justice for the Visually Disabled,” was published in the Temple Political & Civil Rights Law Review in 2012.